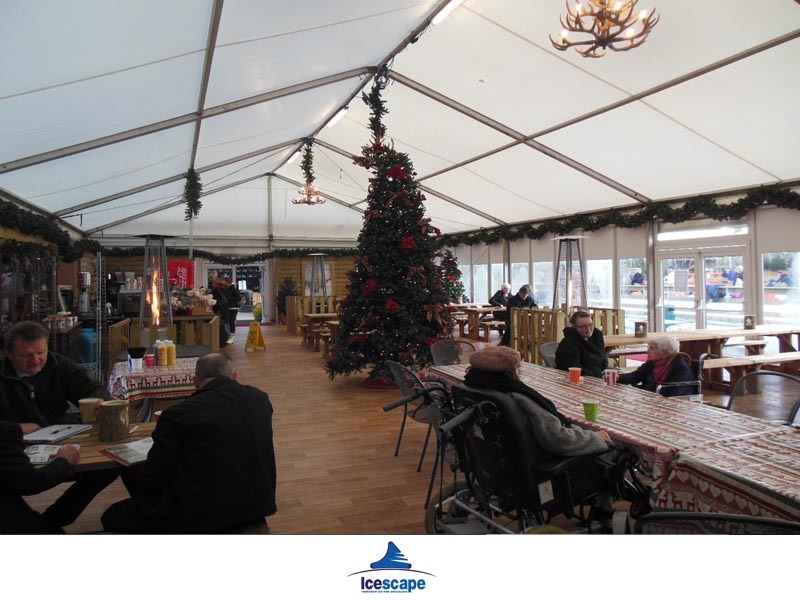 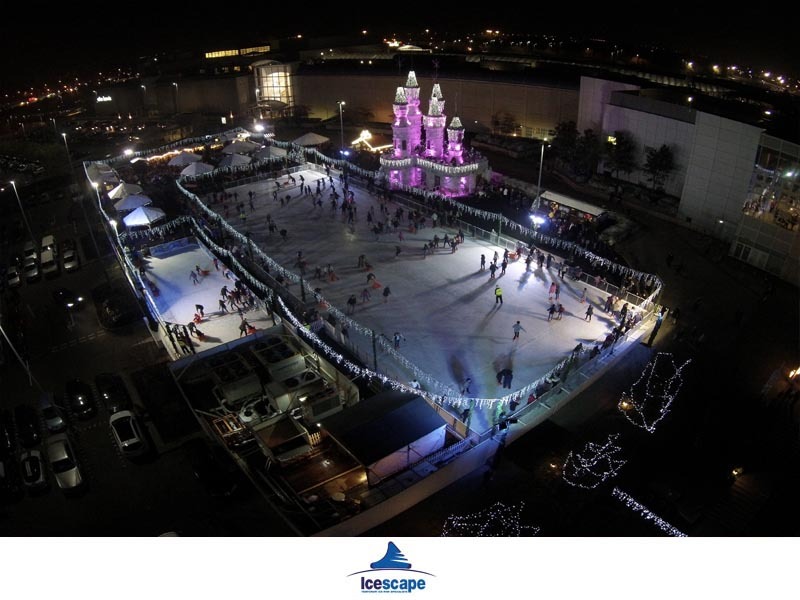 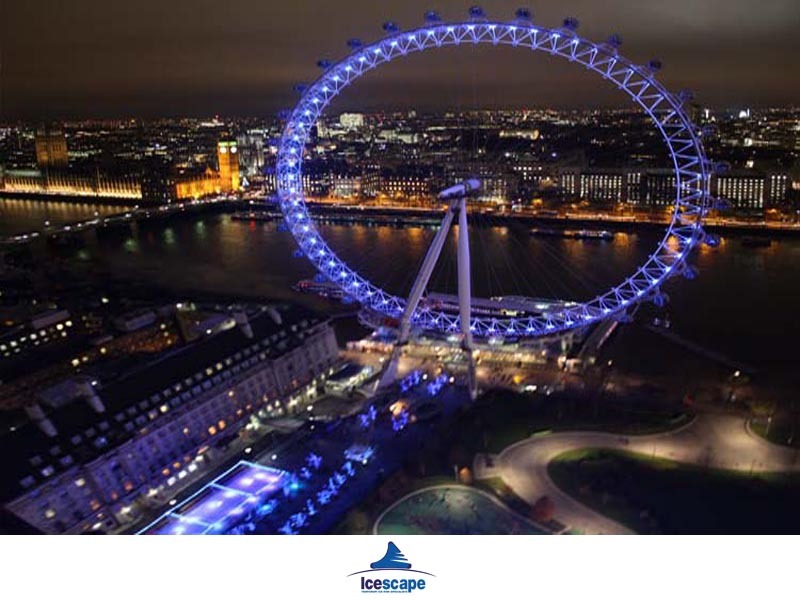 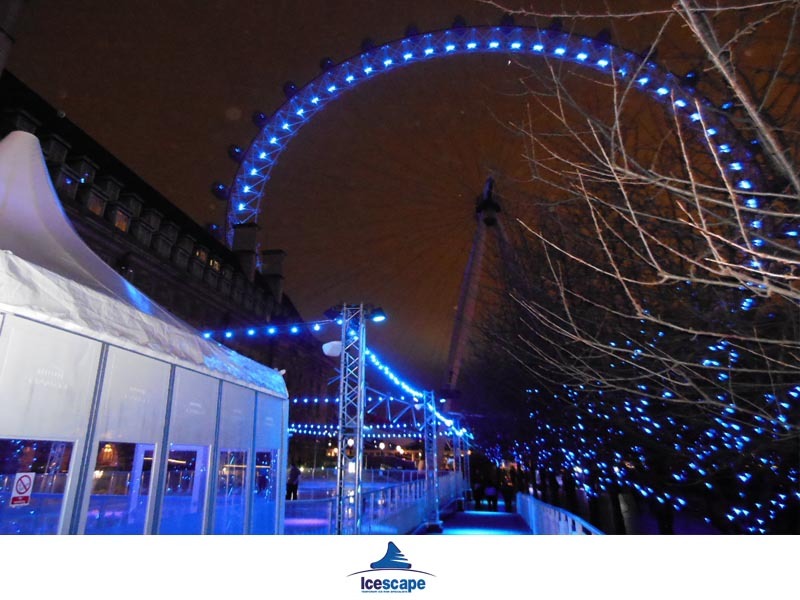 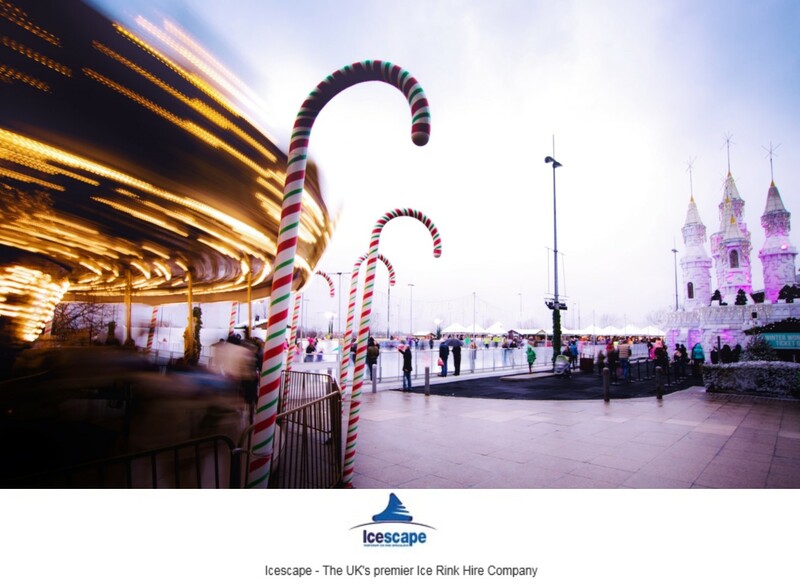 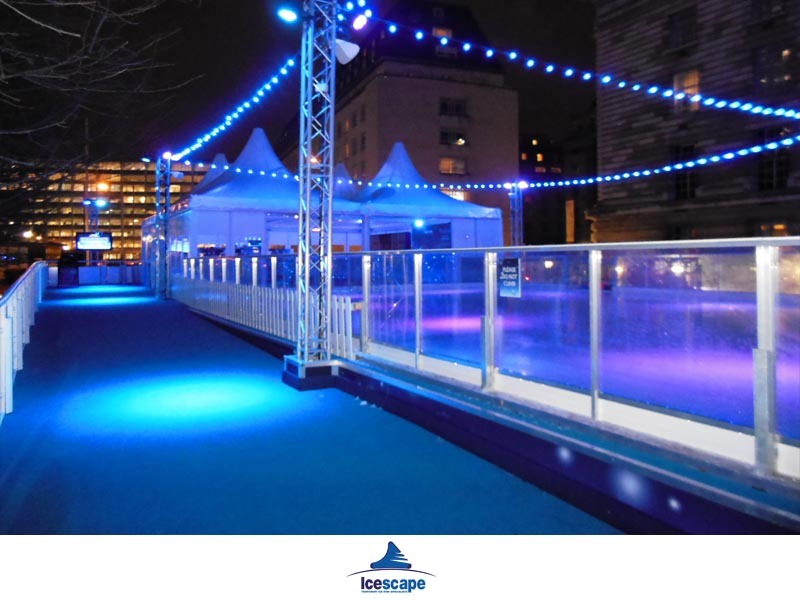 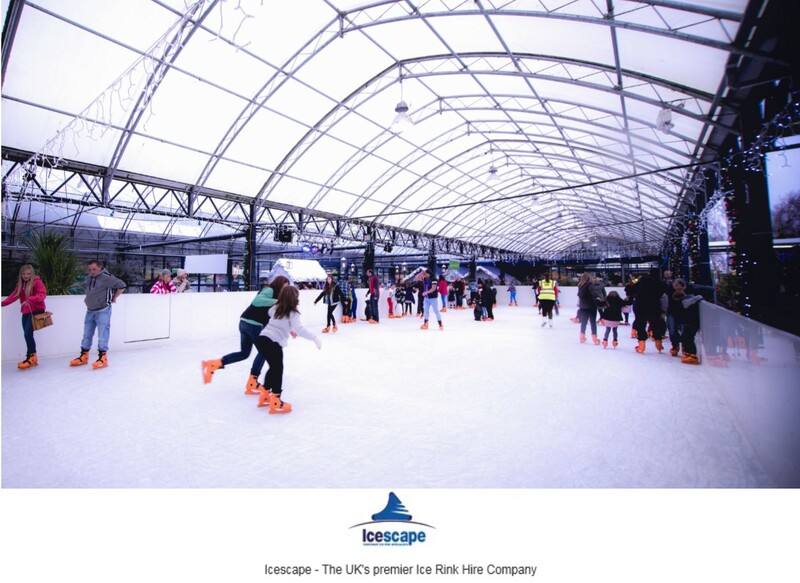 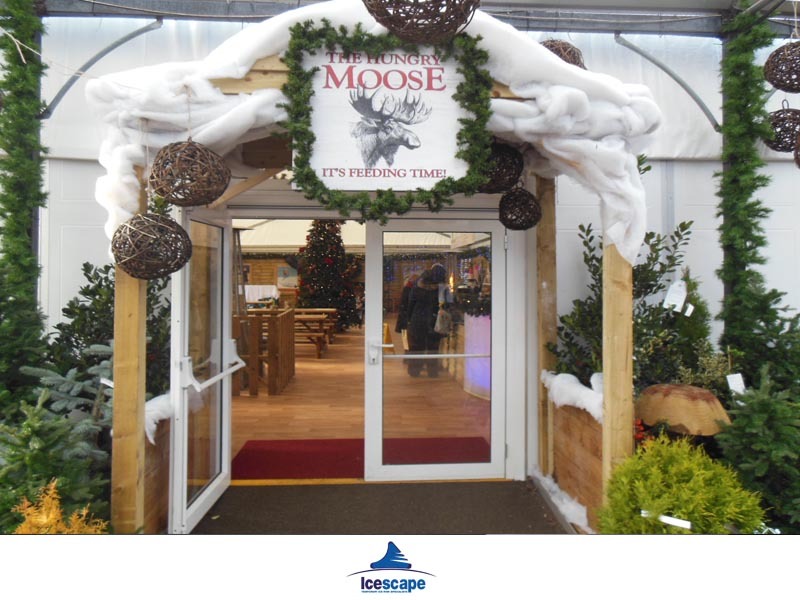 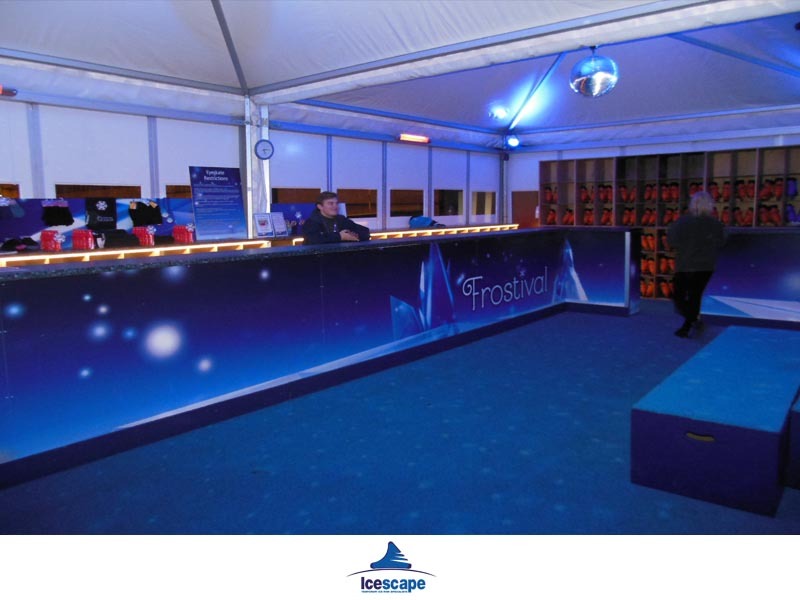 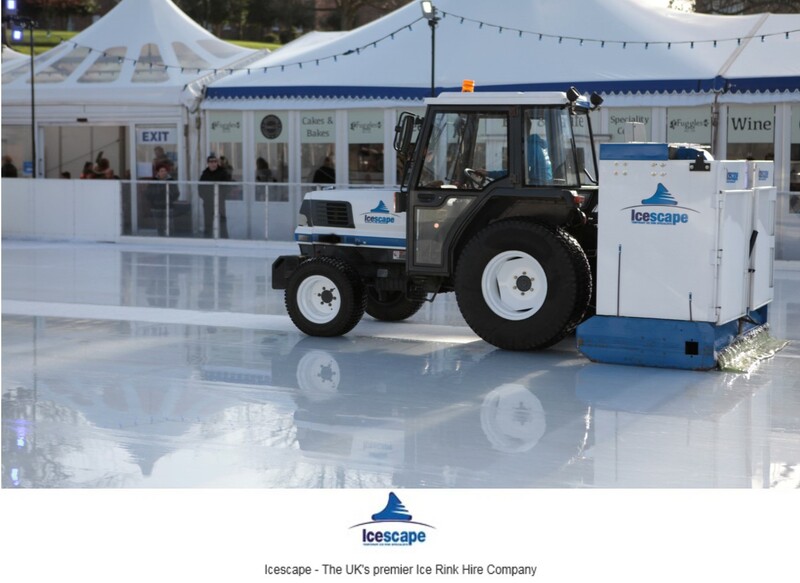 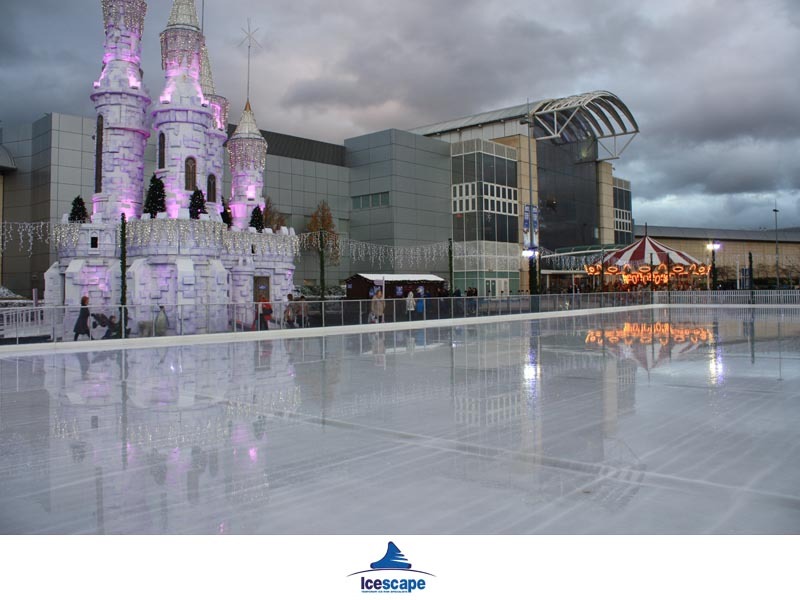 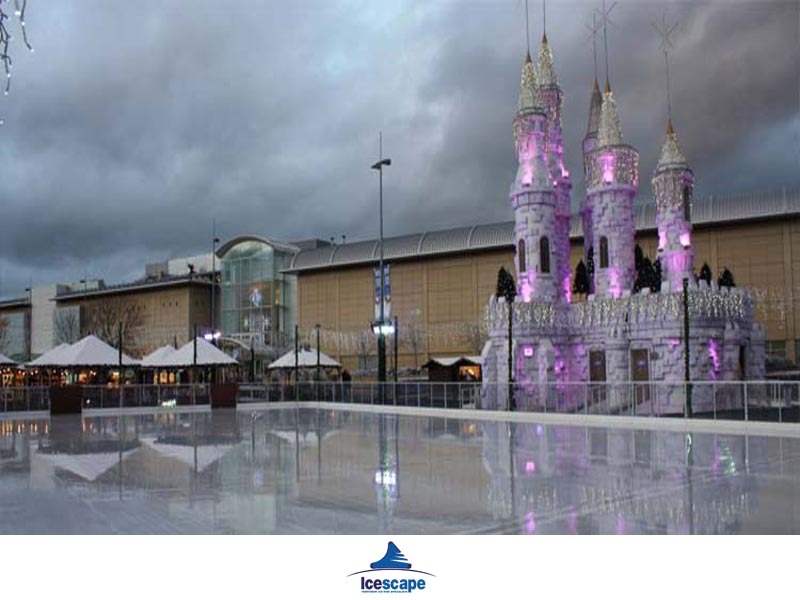 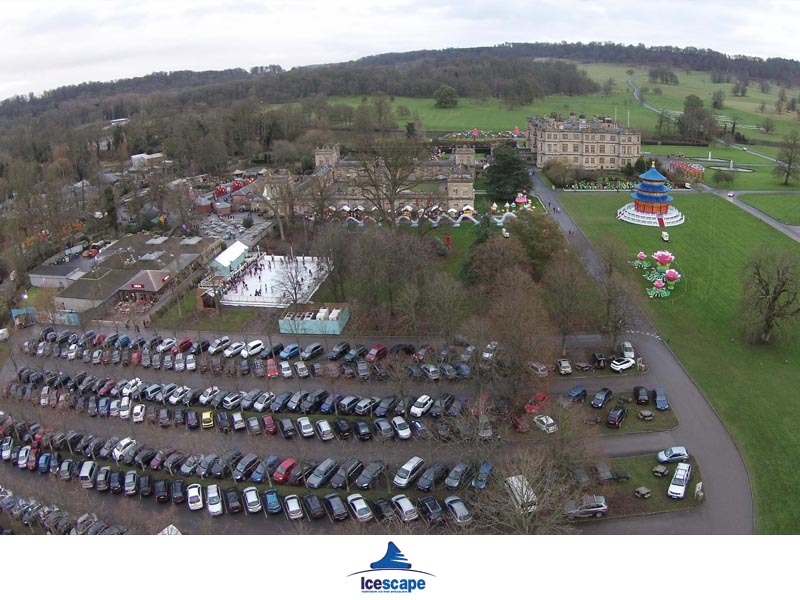 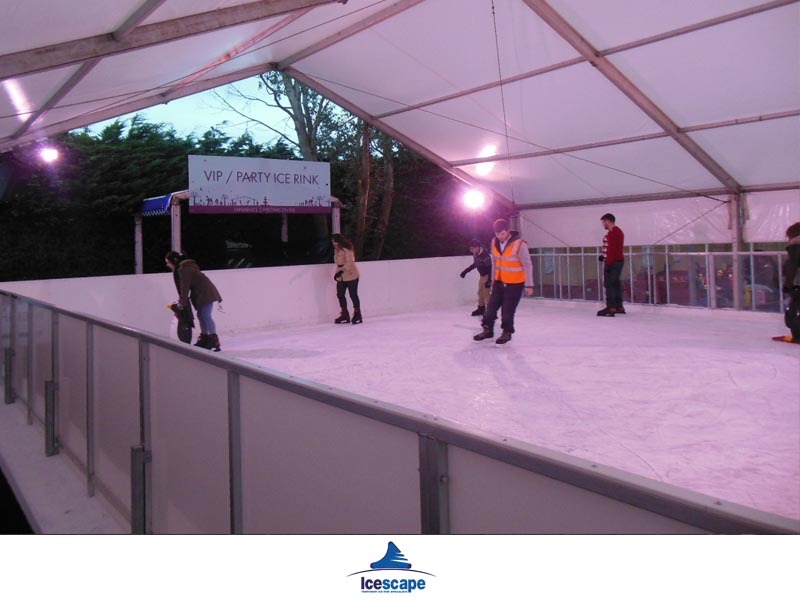 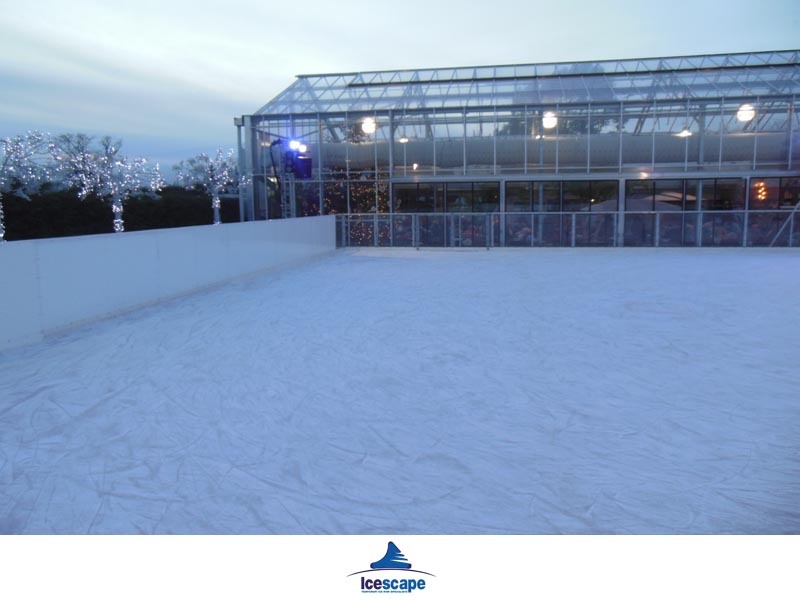 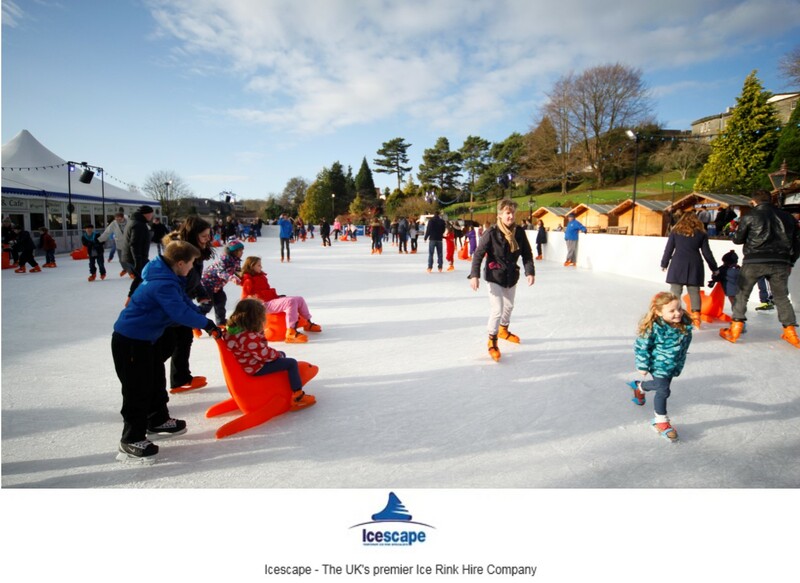 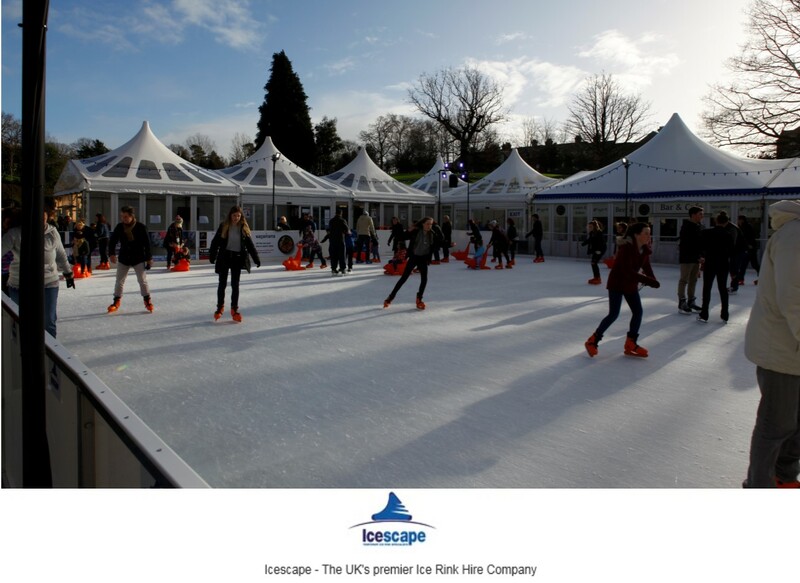 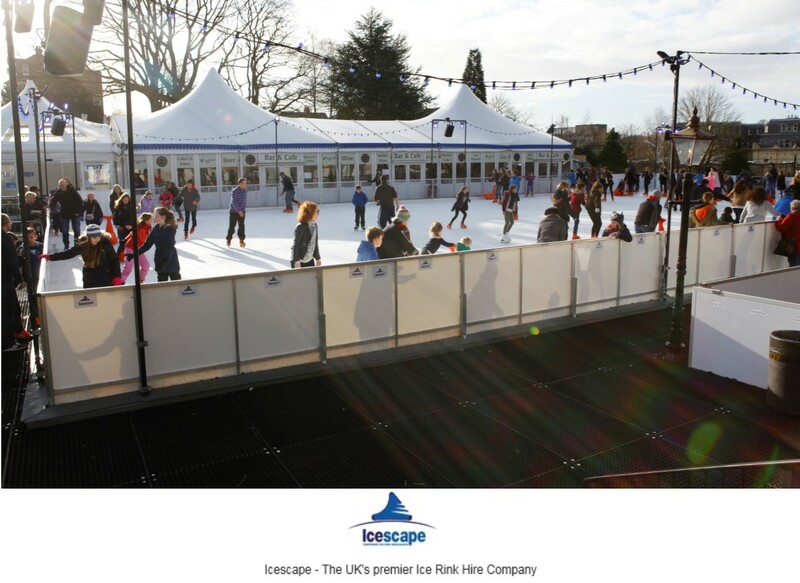 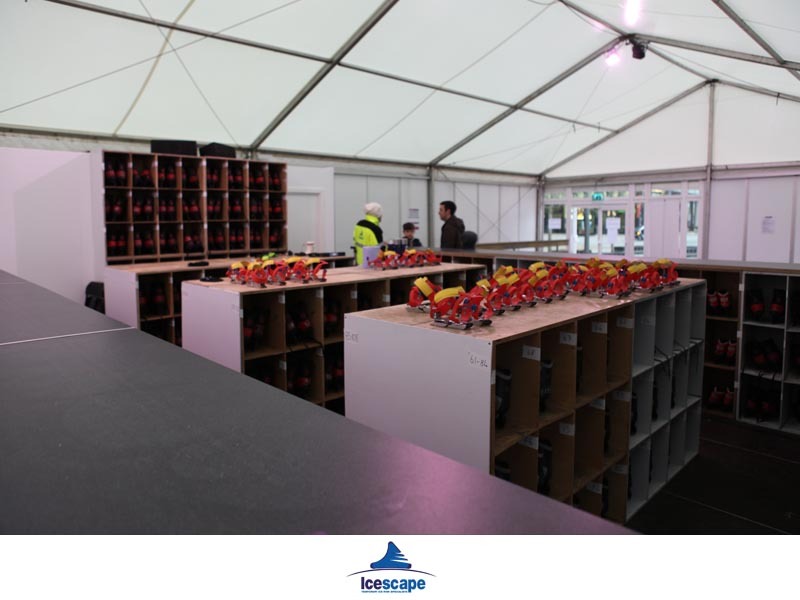 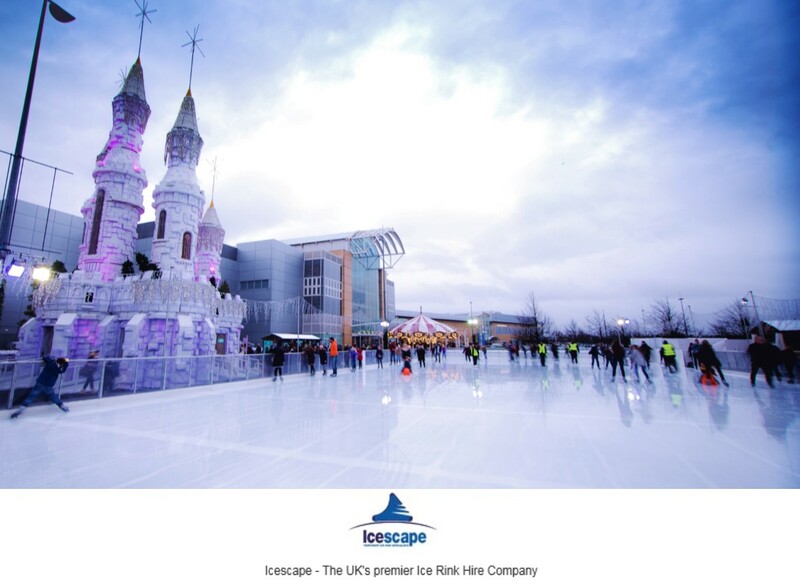 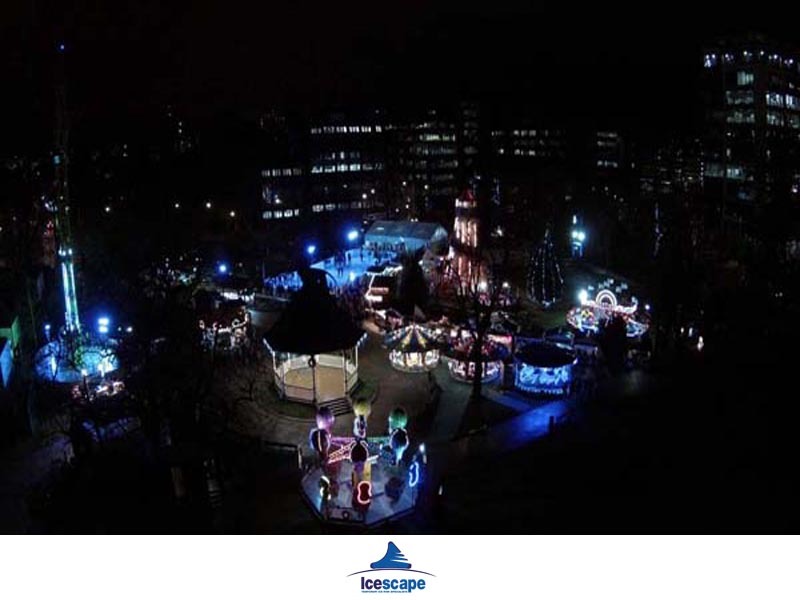 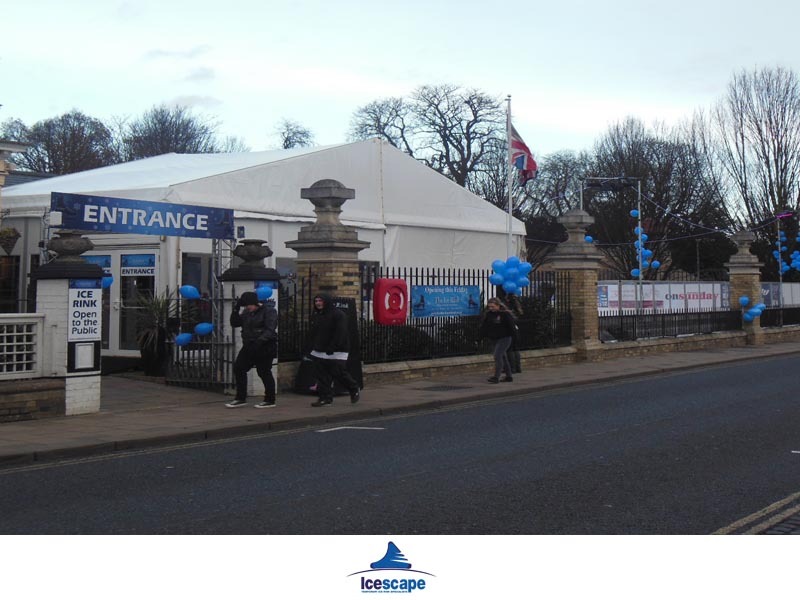 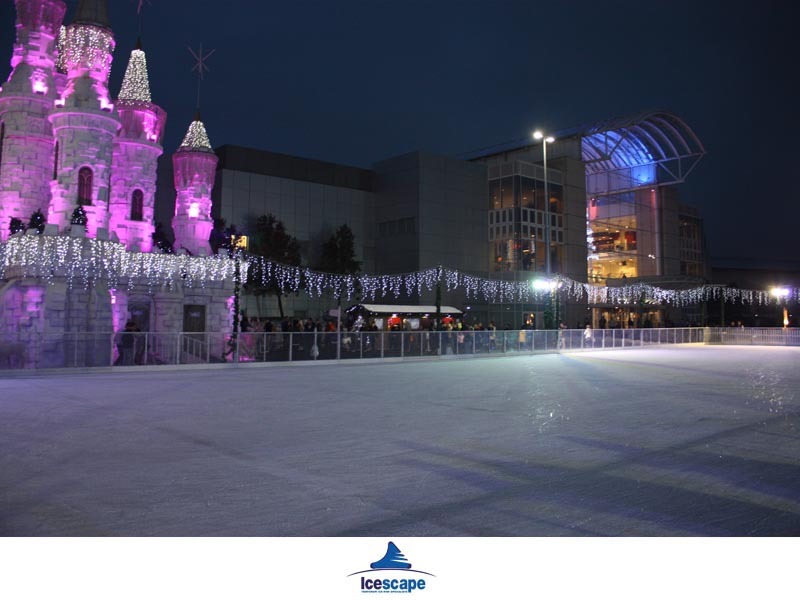 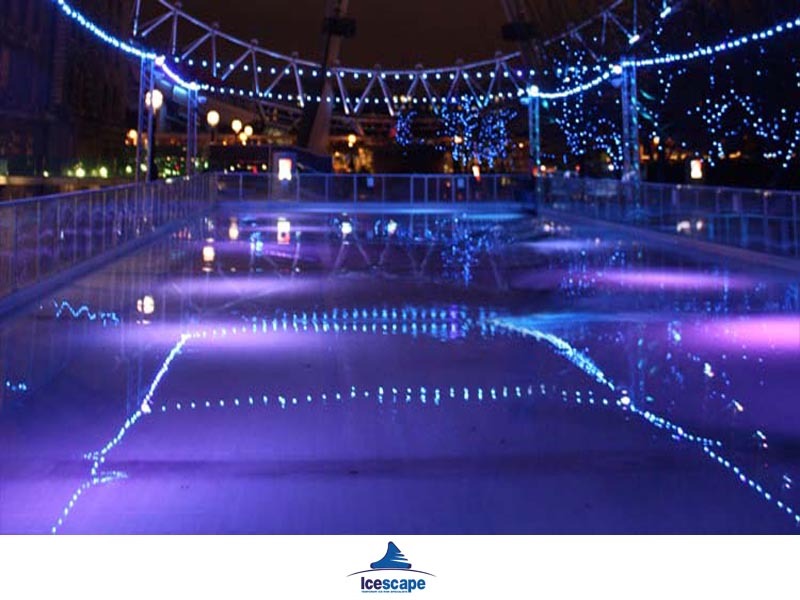 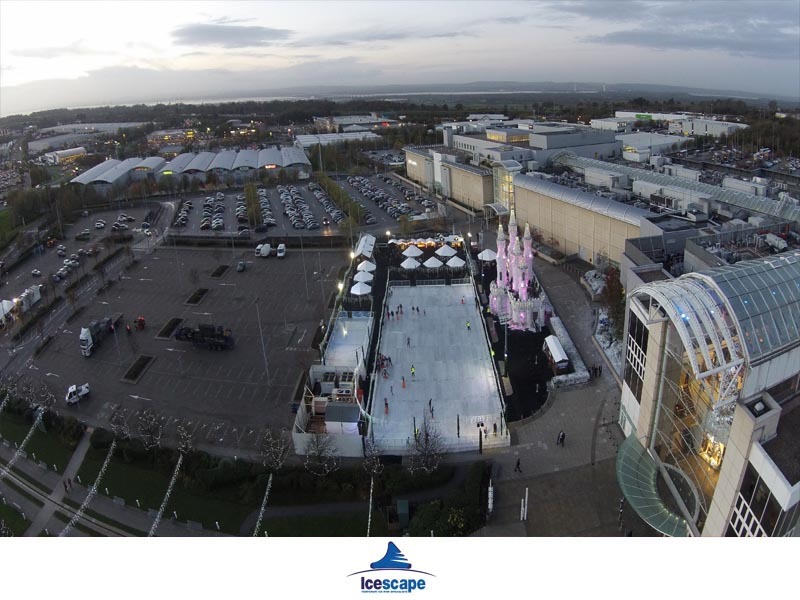 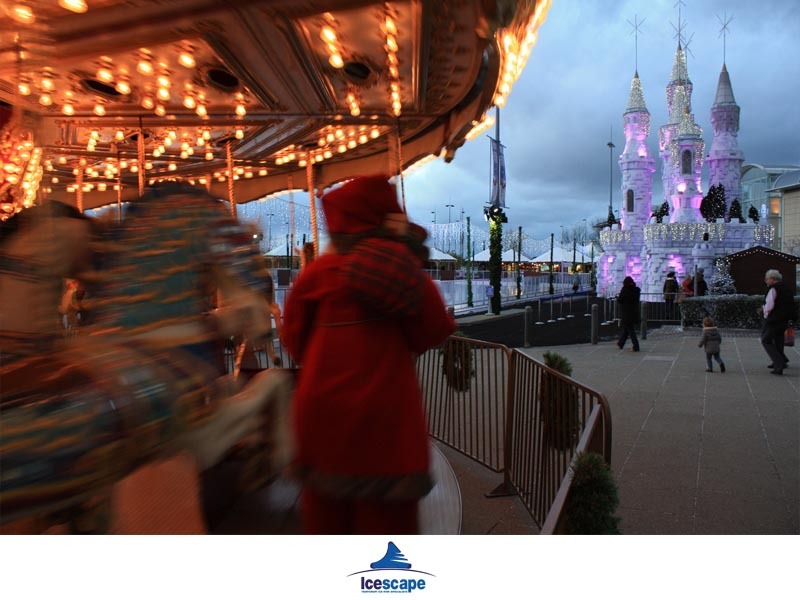 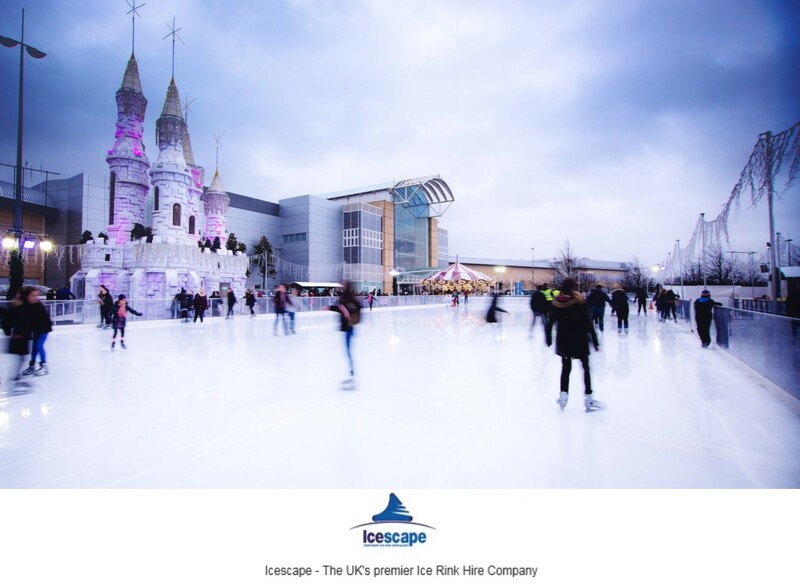 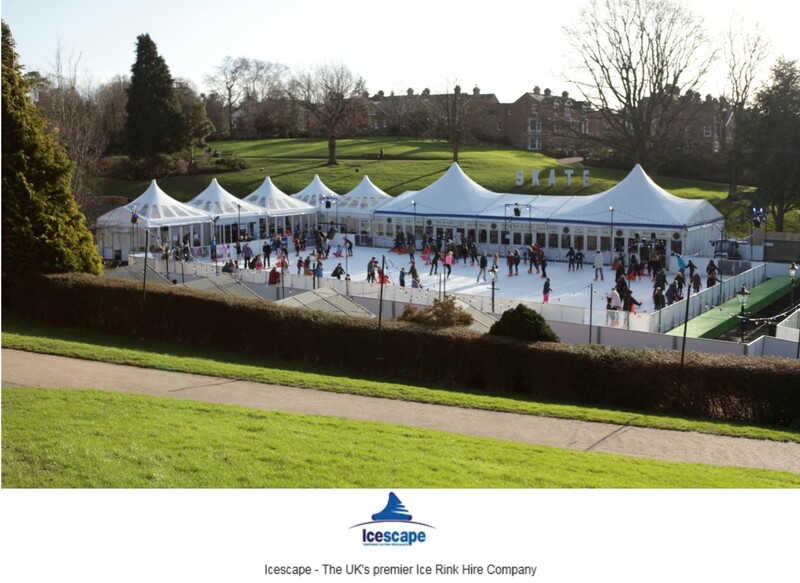 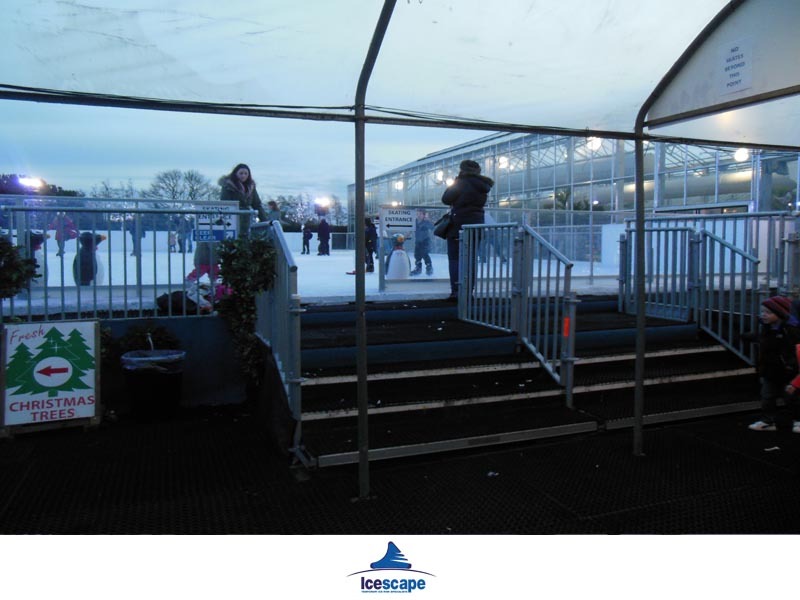 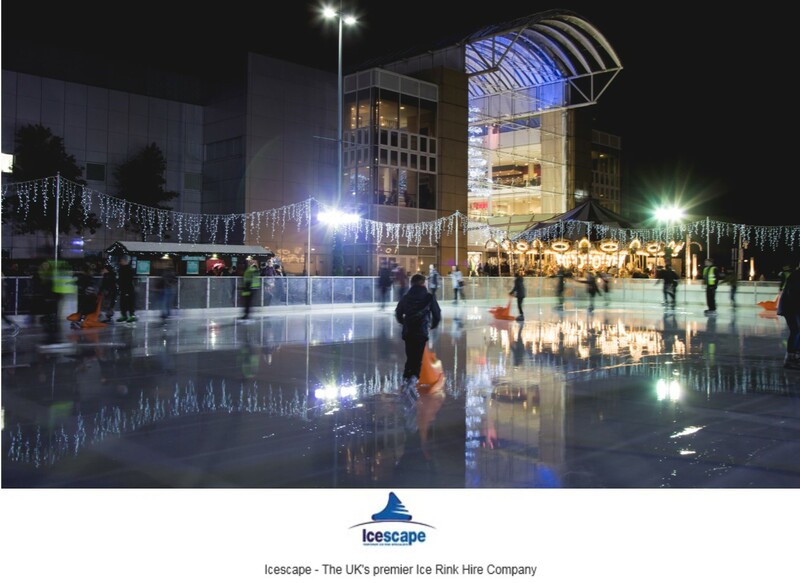 Icescape are the leading experts in the design, installation and management of temporary real ice rinks. 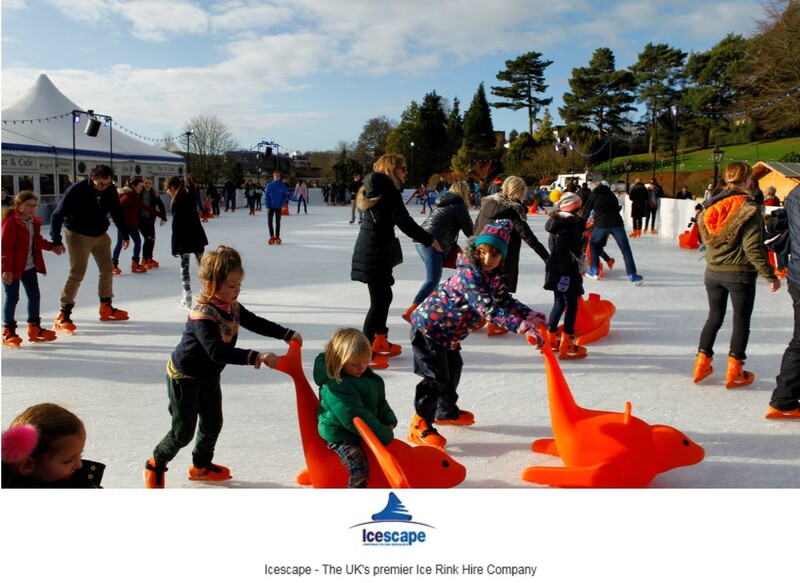 Our unique ice technology is one of the most efficient and class leading systems on the market providing the highest standard in skating experiences no matter the size or location of the rink. 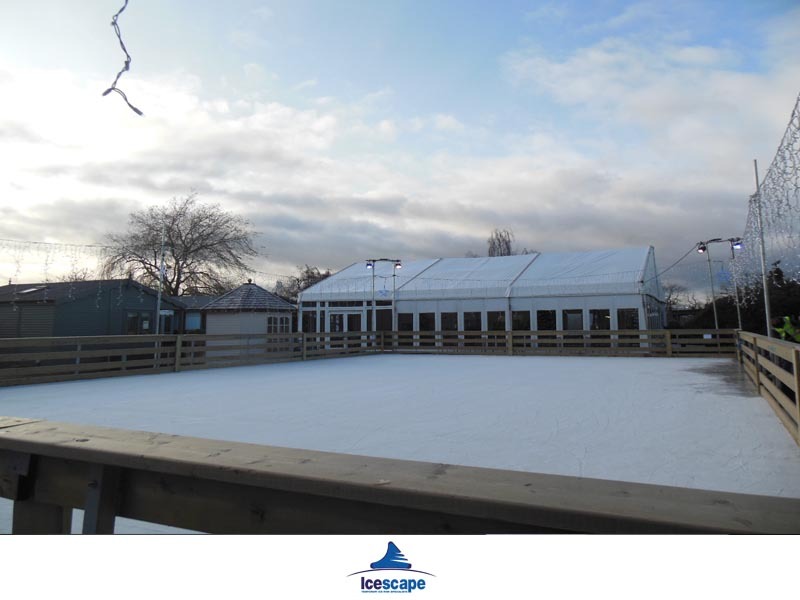 We provide our rinks in any size or complexity and with the addition of our stylish & award winning temporary structures and flooring systems the location of your rink can be almost anywhere. 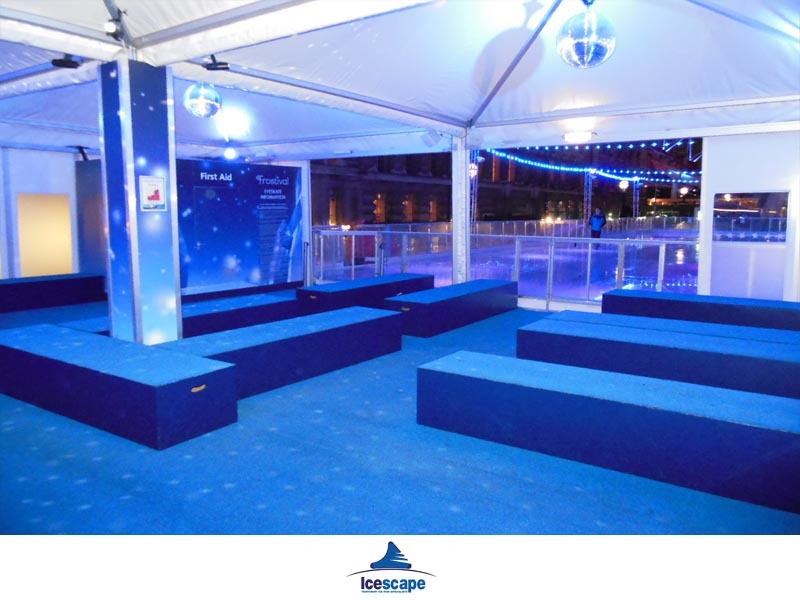 Providing a comfortable and relaxed atmosphere is the key to success with any temporary ice rink and for most of our discerning clients it is quite often the highest priority.